We hold expertise in offering Reverse Osmosis Systems which removes impurities from solutions by applying pressure. In this process, pure solvent is allowed to pass to the other side and solute is retained on the pressurized side of the membrane. It is widely used for various requirements like drinking water purification, washing. Enriched with a vast industry experience, we are capable of manufacturing a qualitative range of Institutional Reverse Osmosis Systems. Provided with semi-permeable membranes, these systems are known for purifying the fluid passed through it. The range of institutional reverse osmosis systems offered by us is highly regarded for its longer functional life and fine finish. 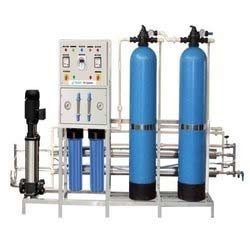 Our company is one of the leading manufacturers and wholesalers of a wide range of Domestic Reverse Osmosis Systems that comprise of latest technology components. 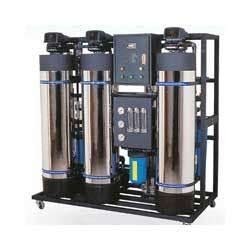 The offered RO system provides a convenient option for enhancing the quality of water and removing impurities from it. Domestic RO systems are extremely functional and can be availed in various capacities. 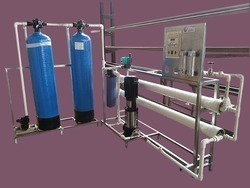 With the expertise in domain, we are capable of manufacturing premium quality Domestic Reverse Osmosis Systems. Known for offering fresh drinking water, these are widely considered among our esteemed patrons. 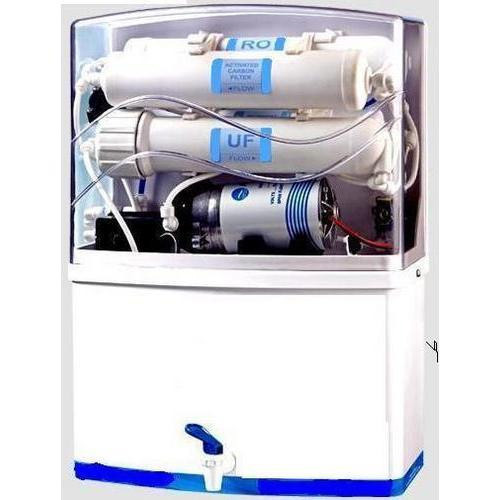 Owing to their easy installation and longer functional life, the range of domestic reverse osmosis units offered by us is widely praised in the market. Our company is considered as the preferred manufacturer and wholesaler of Wall Mounted Reverse Osmosis System that is used for the purification of salted and colored water. These industrial RO systems comprise of a semi-permeable membrane through which water is pressurized, thereby leaving the particulate and dissolved behind. Offered RO systems can be availed in a varied range of capacities. 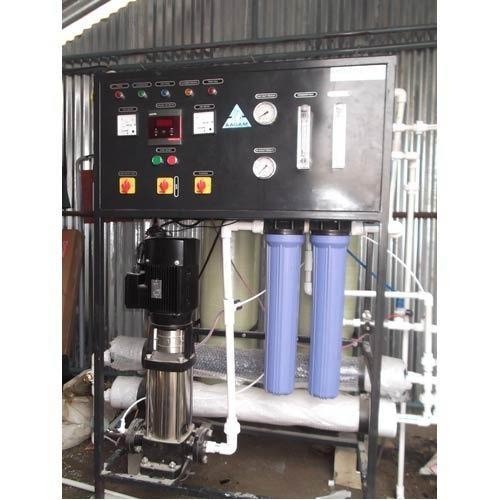 Acknowledging the demands of our customers, we come with Automated Reverse Osmosis System that is manufactured in compliance with the predefined industry standards. Known for providing overload and phase imbalance protection, it is highly acclaimed in the market. This offered automated reverse osmosis system is further highly regarded for its auto-programmable flushing. 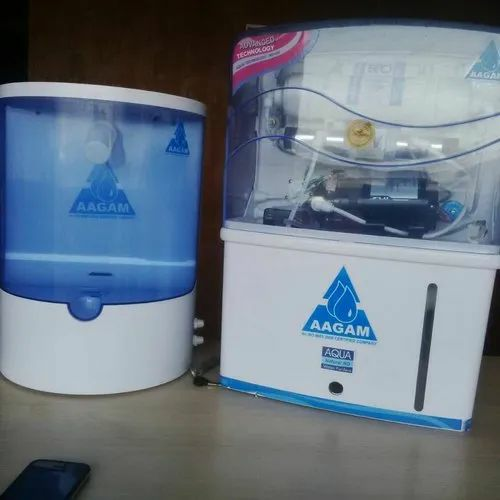 Aagam Chemicals is involved in the manufacture and wholesale of Reverse Osmosis Systems, which use a semi permeable membrane for removing all the impurities from the water. Our team of professionals makes sure that these efficient systems follow all the predefined industry standards so as to provide operational fluency, reliable performance, and desired results. We are the preferred choice of our customers for providing highly efficient Industrial Reverse Osmosis System separated by a semi-permeable membrane. 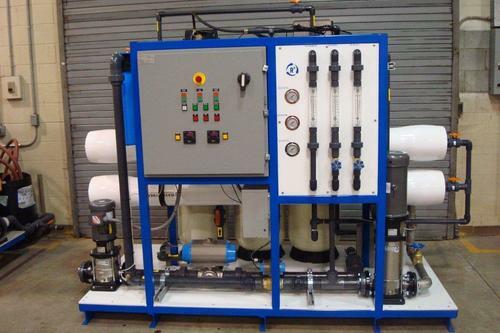 Incorporated with latest technology components, these RO systems use the principle of osmosis, where the mineral concentration of water is reduced by forcing high pressure through the membrane. 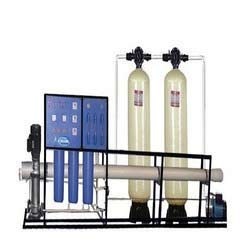 Aagam Chemicals is one of the leading manufacturers and wholesalers of Skid Mounted Reverse Osmosis System, which is subjected to a series of tests to examine the flawlessness. Offered RO systems are extremely popular in the market, owing to their high flow rate, easy installation, functional fluency, and longer operational life. 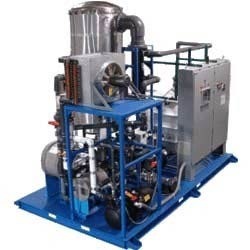 Aagam Chemicals is involved in the manufacture and wholesale of Commercial RO System that finds a vast usage in the food industry, drinking water purification, syrup production, and wastewater purification. Offered RO systems are manufactured in compliance with the preset industry standards and norms, and exhibit user friendliness and operational fluency. 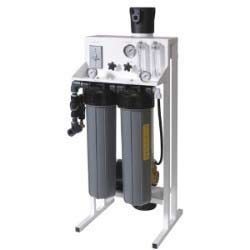 We are one of the prominent manufacturers and wholesalers of a wide range of Reverse Osmosis Water Purifiers Systems that remove the dissolved impurities like rust, chemicals, and pesticides from the water, while retaining the essential minerals. 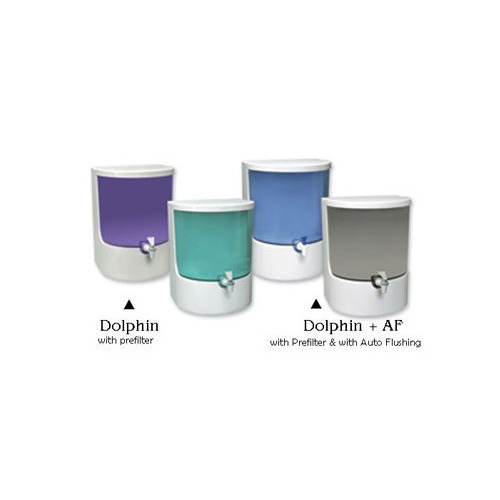 These efficient water purifiers are suitable for water from all the sources such as tanks, tap waters, and bore-wells. 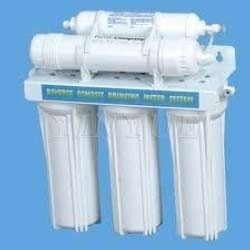 We are one of the prominent manufacturers and wholesalers of Reverse Osmosis Plant that works on the principle of reverse osmosis, in which water is pressurized through a semi-permeable membrane, which results in clear water while leaving all the dissolved and particulate materials behind. Offered RO plants can be availed in varying capacity ranges to meet the diverse demands of our clients. We are engaged in offering Dialysis Reverse Osmosis Systems that finds a wide application in hospitals to feed the kidney dialysis machines. Provided RO plants are designed to inhibit bacterial contamination while providing continuous membrane and pump protection. 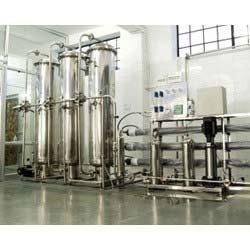 Dialysis RO plants are manufactured as per the preset industry standards, and offer assured quality and consistent performance. Looking for “Reverse Osmosis Systems”?